In the early 21st century, an earthquake destroyed Tokyo. Japan lost its center of government and industry, and turned into a lawless territory. 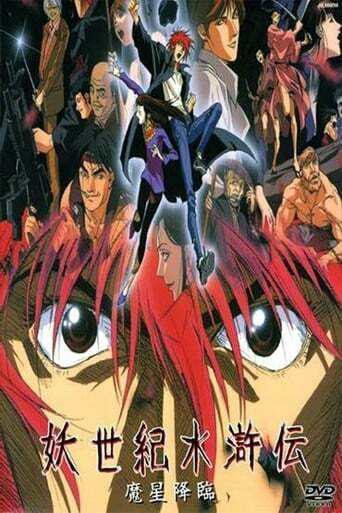 Looking for his sister, Takateru Suga learns that she was kidnapped by the powerful Koryukai gang. He decides to ally himself with a drag queen, two ex-mercenaries and a nun to destroy the crime organization and save his sister!